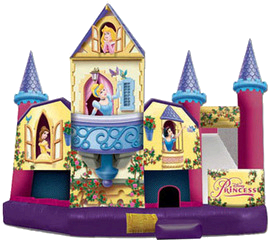 This Large Disney 5 in 1 Combo will definitely impress your little princess and her guest! 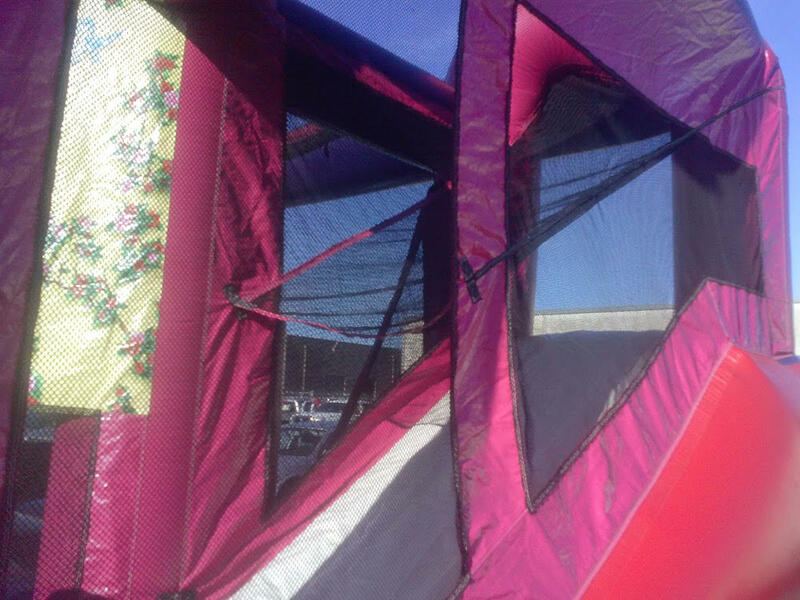 Cinderella, Snow White,Sleeping Beauty Aurora,and Princess Belle from the beauty and the beast adorn the front of this bouncer. 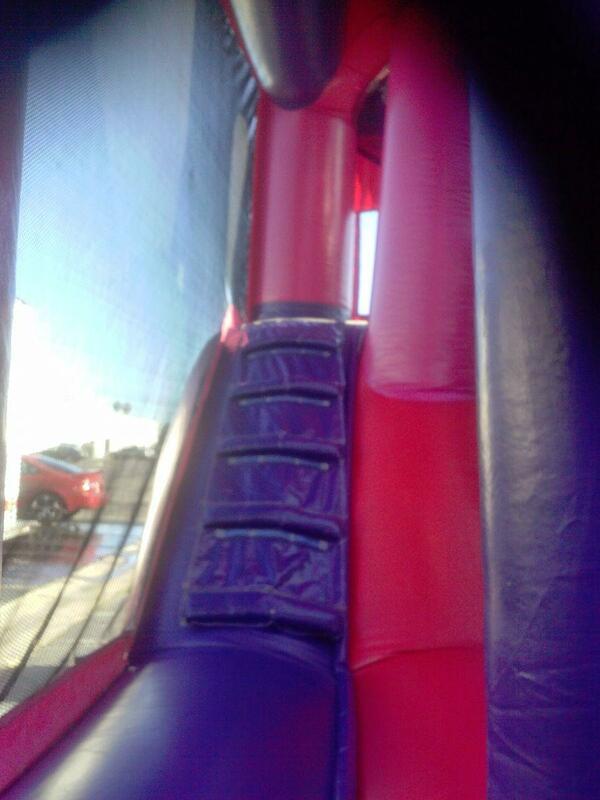 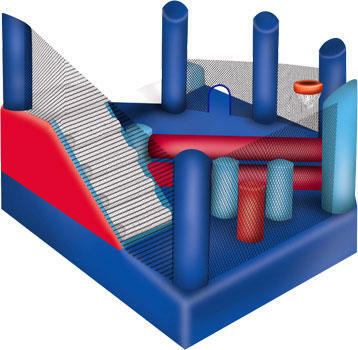 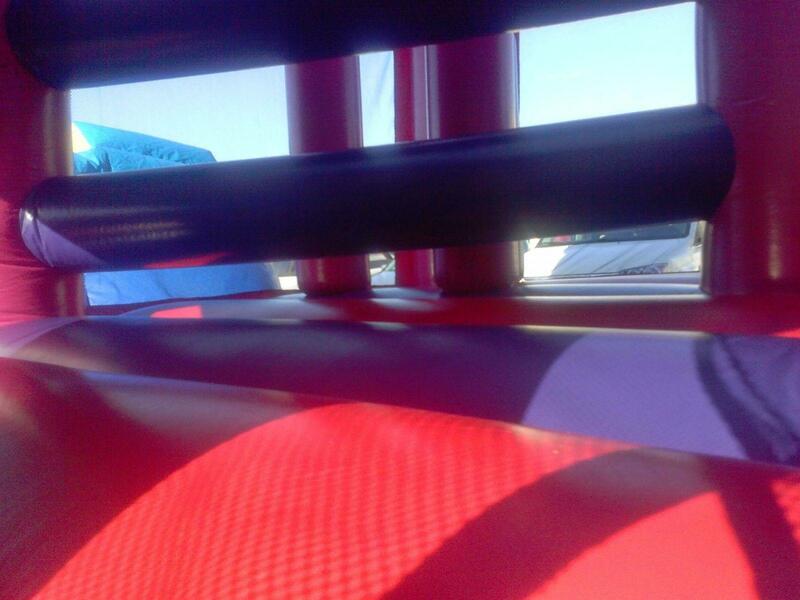 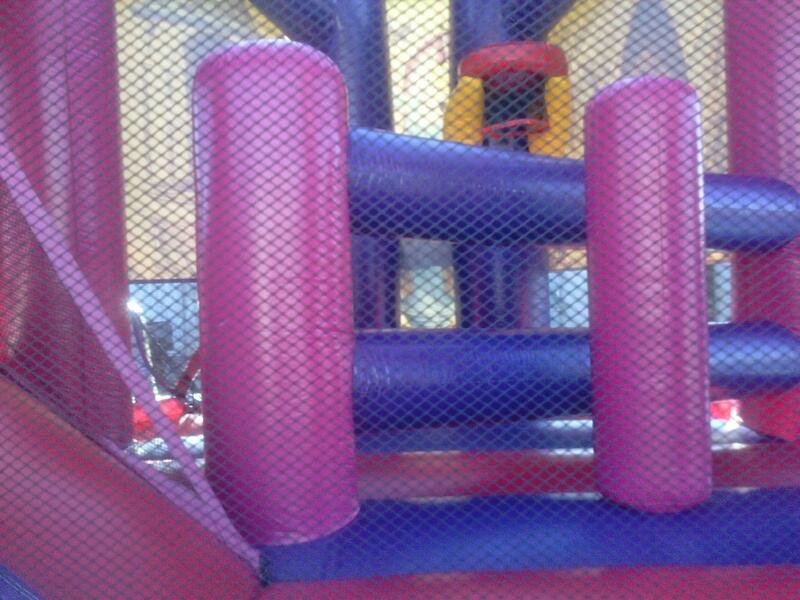 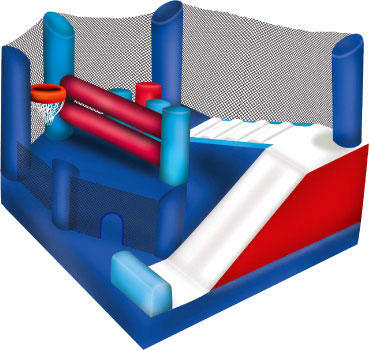 Inside there is plenty of room to bounce.It has log and pop up obstacles,a basket hoop, climber and a slide. 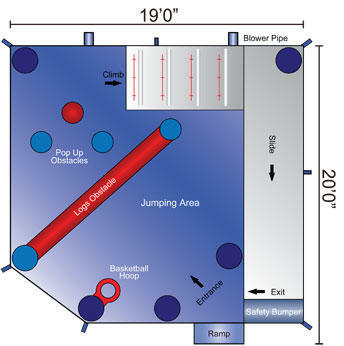 Basket Balls and Soaker hose sold separatley.